Pair of French red lamps from the 1960s-1970s. Pair of French red lamps. 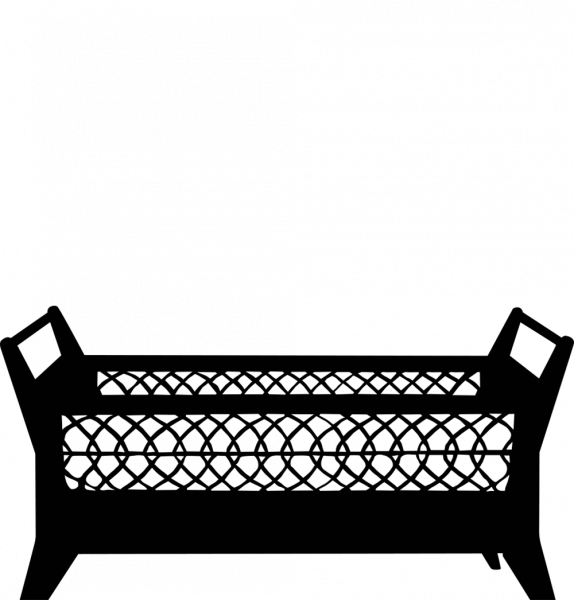 The shades can be moved in any direction. A hole under their base allows them to be wall mounted as well. Scratches, hardly visible bumps on the shades and signs of oxidation. Industrial lamp, Midgard, Germany, 1950’s-1960’s. Hanging lamp, wood and string, France, 1960’s. 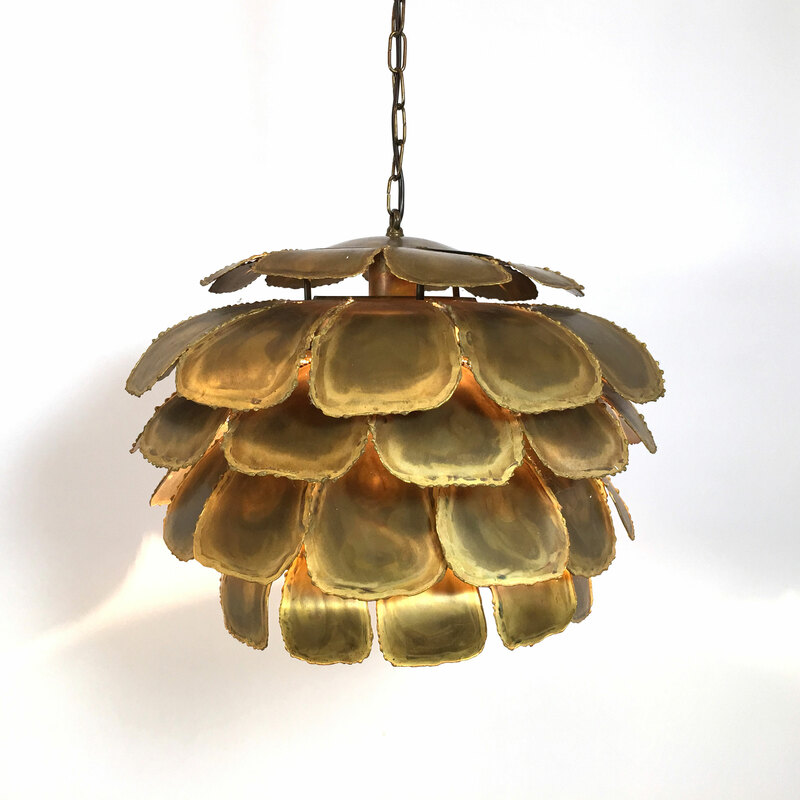 Brutalist brass pendant, Denmark, 1960’s. Floor lamp, Gilardi et Barzaghi, Italy, 1957. 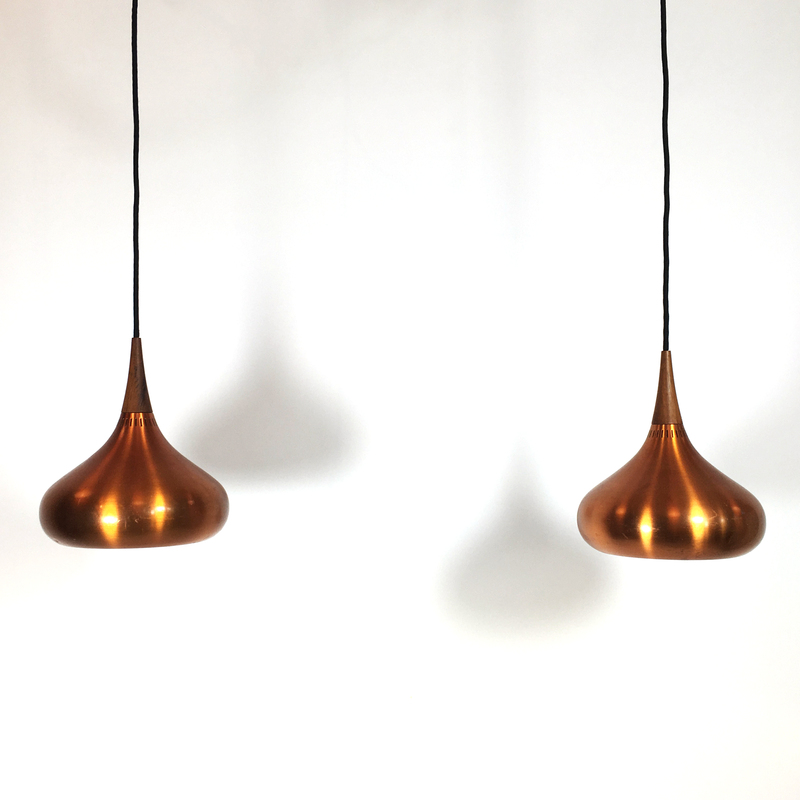 Pair of Orient pendants, Fog & Morup, 1957. PH4 hanging lamps, Louis Poulsen, Denmark, 1960’s-1970’s.